Healthy Options' advocacy campaign of healthy living supports the love for food by making sure none of it goes to waste. The #foodlessplate campaign of Healthy Options truly encourages people to have a better version of themselves. Every Juan and Juana should respond positively to the call of Healthy Options to have a better outlook on food consumption. Eating all the edible food on your plate is cool. So, if you wanna be cool, then eat all the food you put on your plate. Healthy Options advocacy is close to my heart because when I was small, my mama and papa would always gently remind me to finish off every bits and pieces of edible food on my plate. My loving papa and mama would say: "Don't put food on your plate that you cannot consume. A lot of people in other parts of the world hardly had enough food to eat, so don't waste your food." I hope you also realize the importance of this campaign. You must remember to eat all the food on your plate. It is never too late to start a habit for a good cause. During my growing up years, my cousins and friends would tease me for being a human vacuum cleaner because I always ended up with a clean plate after each meal. I formed the habit when I was 7 years old. Mind you, I've never heard about the buffet rule of no leftover back then. But because my parents instilled in me to emphatize with those people without any means to eat three full meals a day, I became aware and hardly waste any food eversince. After all, I should feel truly thankful and blessed because I can eat three to five times a day, whereas, some people can't hardly make ends meet. So, why waste food? Imagine my happiness when I learned that the same training was applied to my cousins when they were growing up. They live comfortably yet they choose to emphatize and be cool. So, what gives you the right to waste food? Emphatize. Be cool. Don't waste food. Healthy Options' advocacy campaign is truly very timely because in the Philippines alone, tons of food are gone to waste because some people just don't care. Start caring for others by having #foodlessplate. 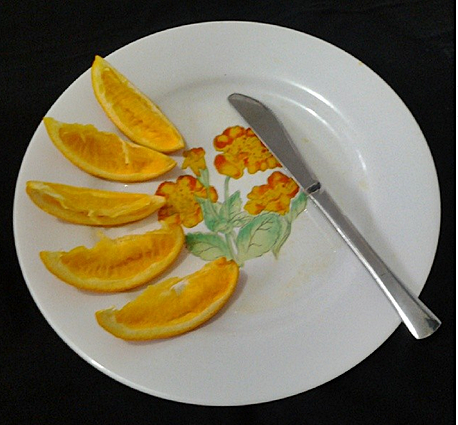 The “Love Food, Don’t Waste” campaign calls on social media users to share their “foodless plate” photos on Instagram, Twitter, and Facebook. 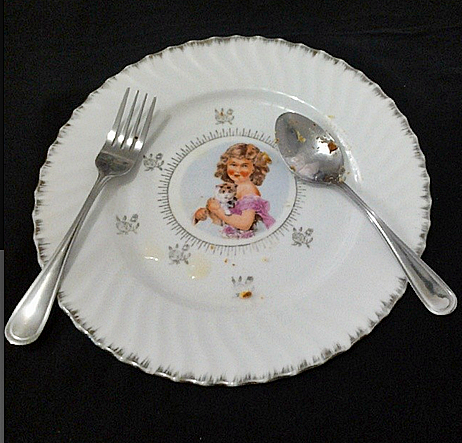 The campaign gets everyone on board by taking “foodless plate” photos—empty plates photographed after your food has been consumed. For every photo posted and properly tagged, Healthy Options makes a donation to Hands on Manila, a charity group that organizes feeding programs for impoverished communities. 1. 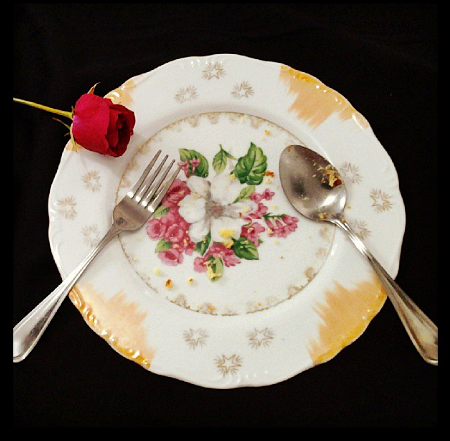 After eating, post a photo of your empty plate on Instagram, Facebook, or Twitter*. 2. Include a caption and don't forget the #foodlessplate hashtag. 4. Tag the Healthy Options Facebook page, Twitter (@_HealthyOptions), and Instagram (@HealthyOptionsPH) accounts. A donation will be made to Hands On Manila Foundation, Inc’s EAT TO FEED** program once we reach 500 entries. So invite your friends to join the cause! *You can submit one photo per day. **To volunteer for the EAT TO FEED program, e-mail marketing@healthyoptions.com.ph. Limited slots. Granted on a first come, first served basis. There are thousands of Filipinos who do not have the benefit of enjoying three full meals a day. Yet, 2,000 tons of food are thrown out by Filipinos everyday. Through this campaign, Healthy Options hopes to help the country combat both hunger and food wastage, and this can only be done with your support. Take those #foodlessplate photos now and share the cause with your friends! And remember that if you love food, don’t waste!